Welcome to the FGMCC Website! 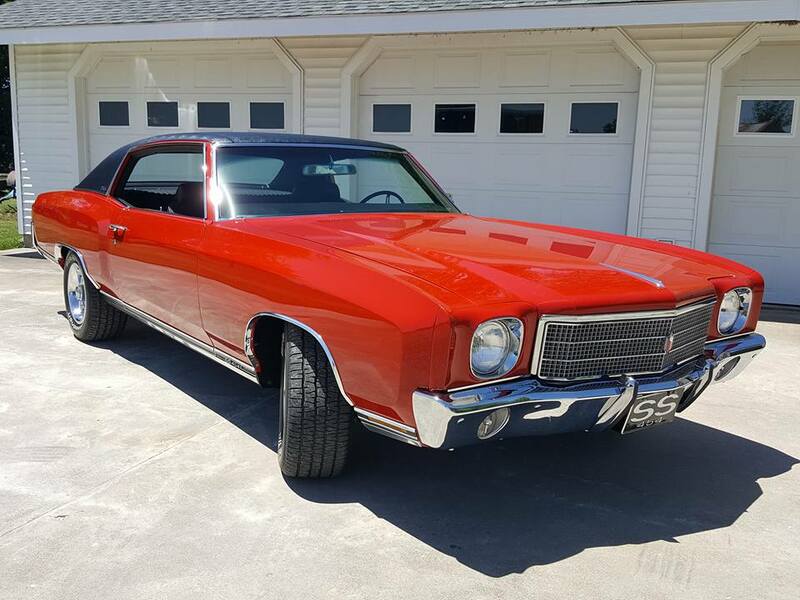 "I found this 1970 Monte Carlo SS454 for sale in the FGMCC forums in early 2008. It was near Ottawa, Kansas and it's the third Monte I've owned. It was unrestored..."
For the rest of this MOTM submission please see the latest issue of "The Knight" newsletter.